Make light work of your flooring problems by choosing the PVC Floor Tile Carpet Effect Grey; an exclusive offering from Ross’s Discount Home Centre. This unique floor tile is manufactured out of PVC and mimics the look of real carpet. 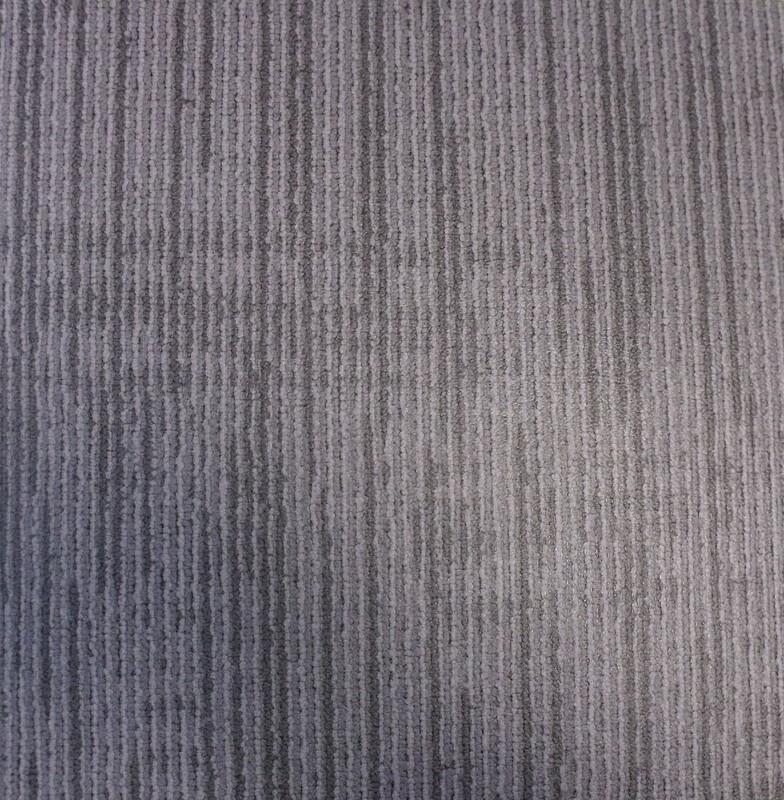 PVC Floor Tile Carpet Effect Grey may look like carpet when laid but is much easier to maintain. It is resistant to scratches and tears and is also far more affordable than real carpet. It is ideal for use in large areas, although it can be used elsewhere as well. Best of all, this PVC floor tile has been designed so anyone can install it. This makes it an ideal DIY project. It is lightweight and very easy to handle. Also, unlike ceramic or porcelain tiles, it is not brittle. If you’re looking for a trendy and affordable flooring solution that looks like real carpet but is cheaper and easier to maintain, PVC Floor Tile Carpet Effect Grey is for you. Buy this unique floor tile from Ross’s Discount Home Centre today. It’s in stock and ready to ship today.